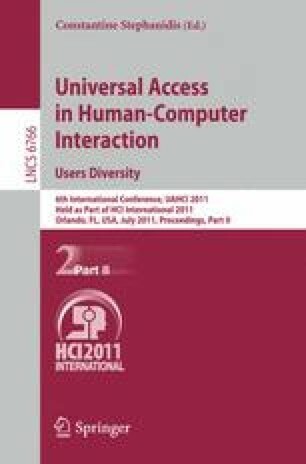 This paper examines how motion sensitive remote control devices can improve the usability of television sets for older adults. It investigates the use of a pointing remote control where the actions are read and selected on the TV screen by a group of users between 65-85 years old. It was seen that the test participants universally wanted a more usable and less complicated device in both appearance and employability. The preferences in relation to channel choice were relatively narrow, mainly in the use of only 4-7 channels. The argument is proposed that the use of differing design principles facilitates older adults in also becoming proficient users of new technologies, especially focusing on the use of digital television (DTV) and the many opportunities and options to access new features that arise.